Screw it, can the beard control this country? 15. 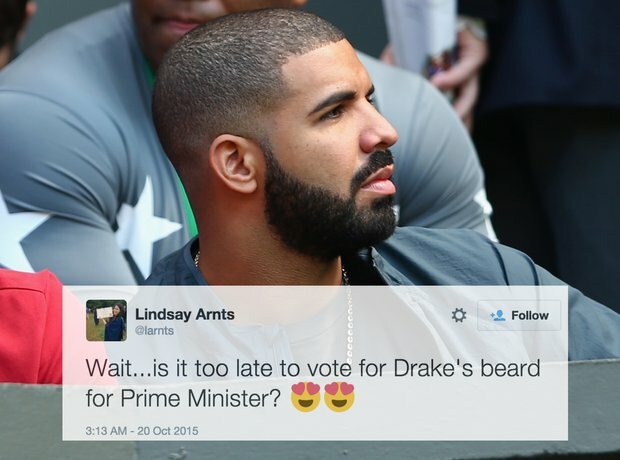 Screw it, can the beard control this country?